David George was brought in on appeal of a stunning $159 million jury verdict for a group of six laborers severely burned, and one of them killed, in a 2012 explosion at a Valero refinery. David George, partner with Baker Wotring. 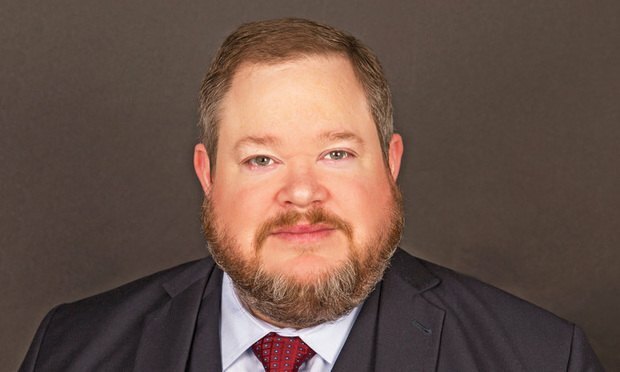 After well-known plaintiff attorney Tony Buzbee won a stunning $159 million jury verdict for a group of six laborers severely burned, and one of them killed, in a 2012 explosion at a Valero refinery, he turned to Houston lawyer David George to protect the victory on appeal. indispensable and vital resource for your business.